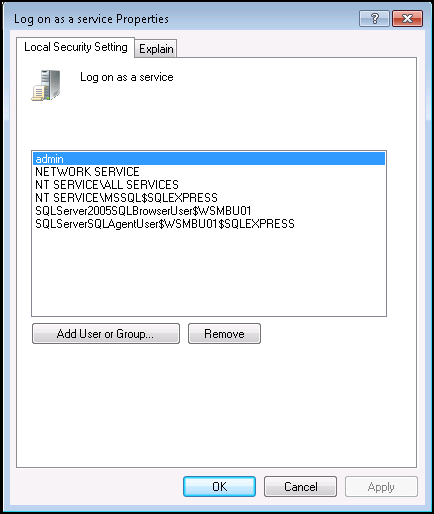 Type secpol.msc from the command prompt to bring up the Local Security Policy console. 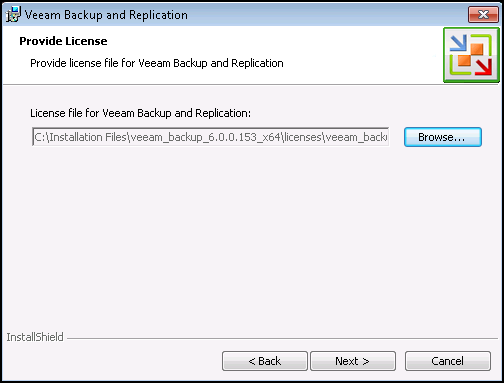 However, if there are any issues during the installation, you can view the log files in the %TEMP% folder (eg. 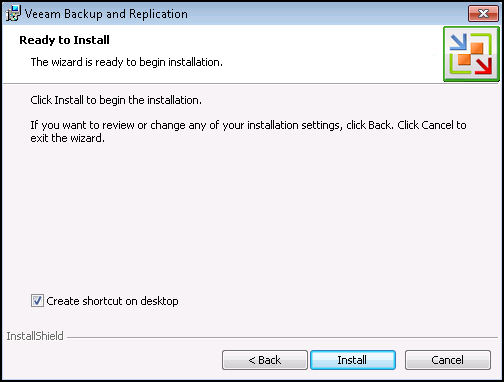 C:\Users\admin\AppData\Local\Temp). 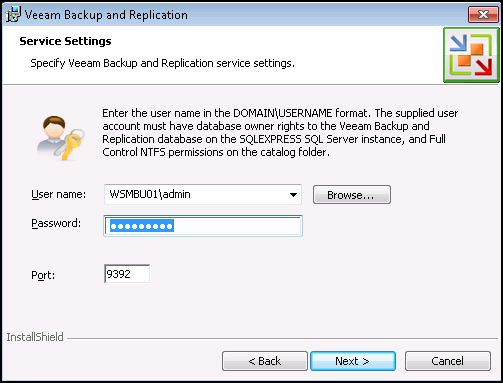 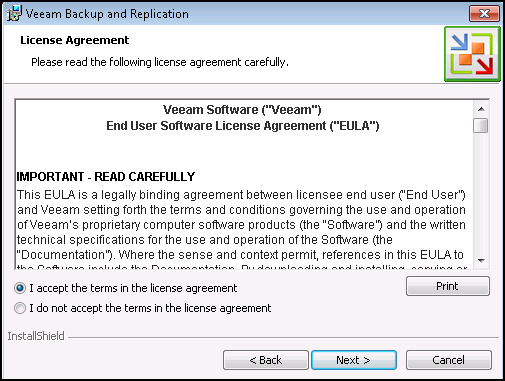 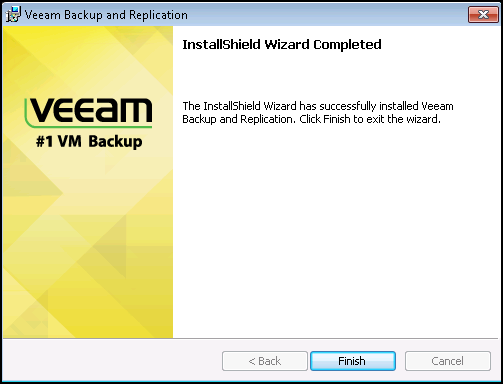 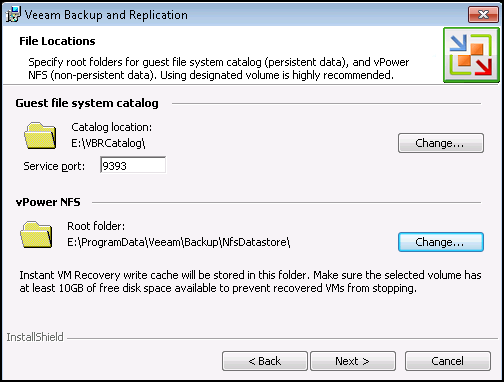 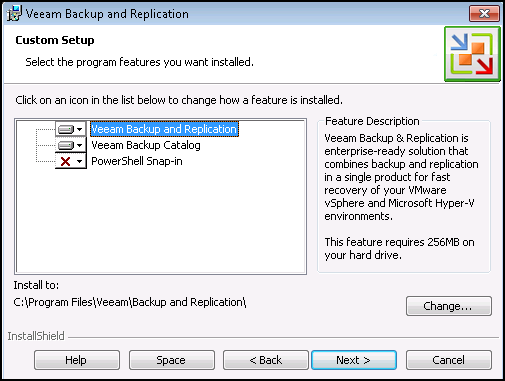 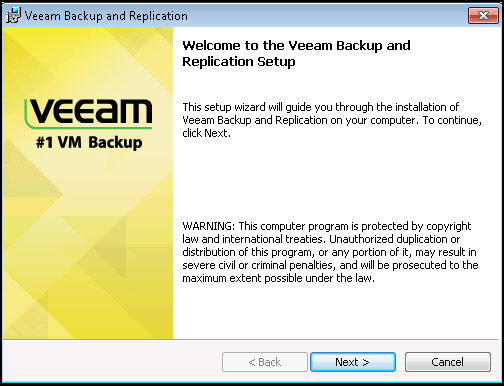 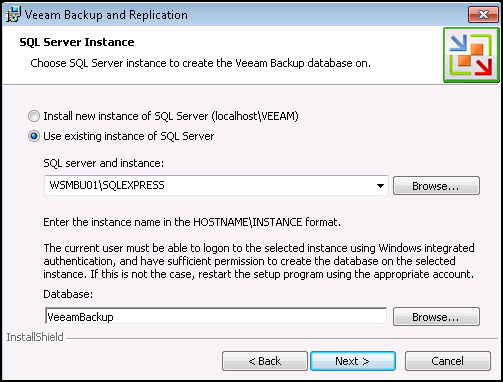 Now that you have installed Veeam Backup & Replication 6, you need to create a Backup Repository, then create a Backup Job.